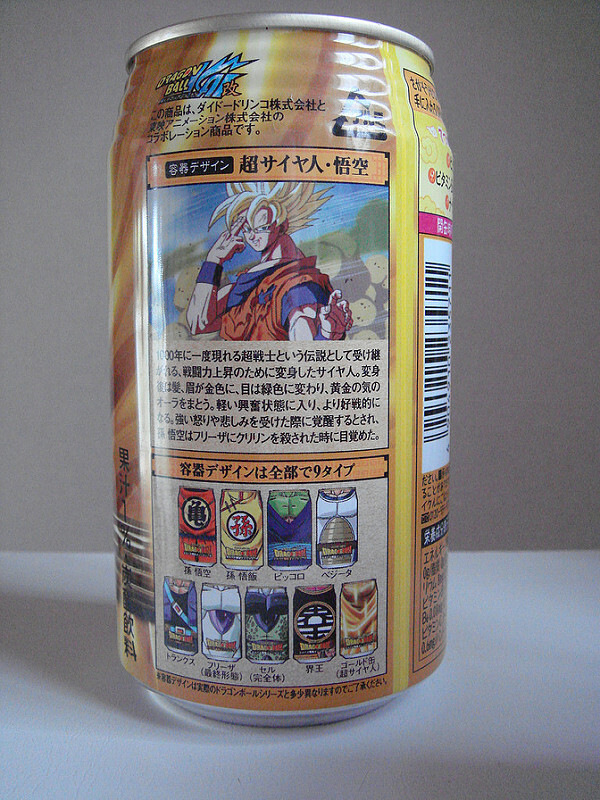 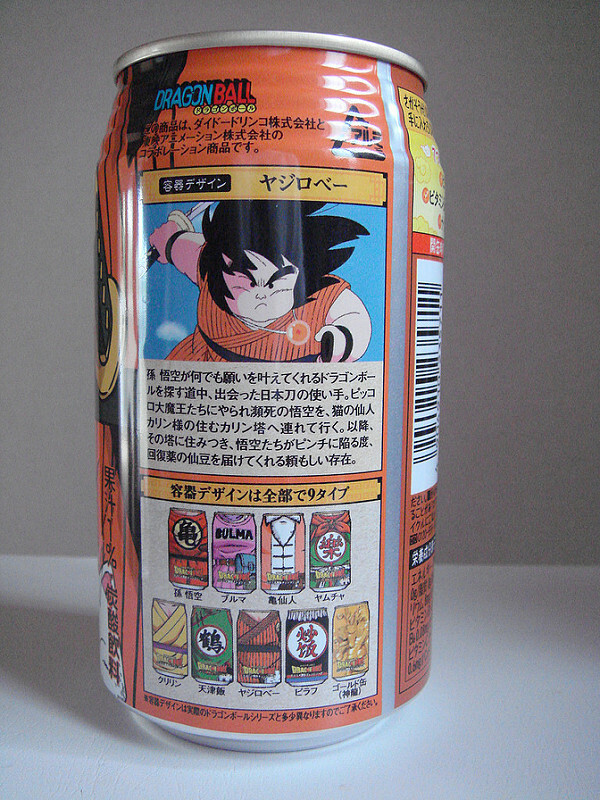 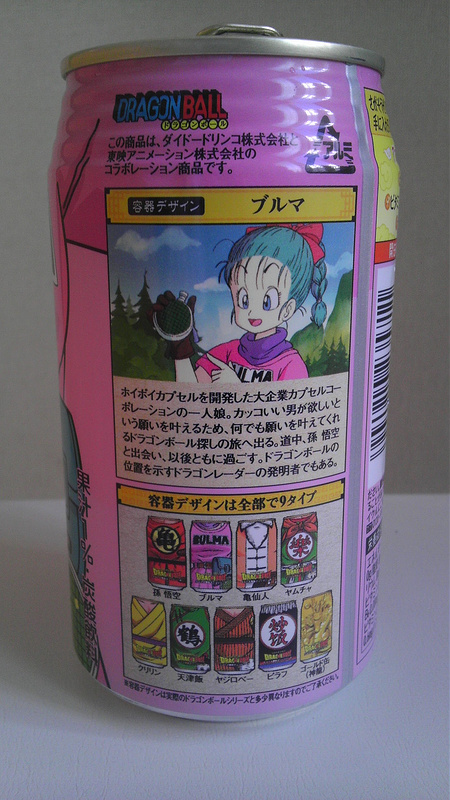 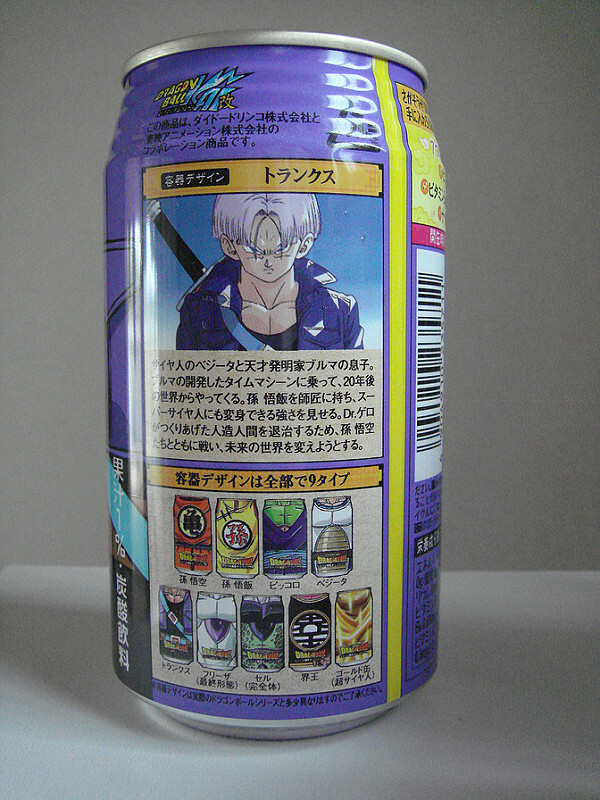 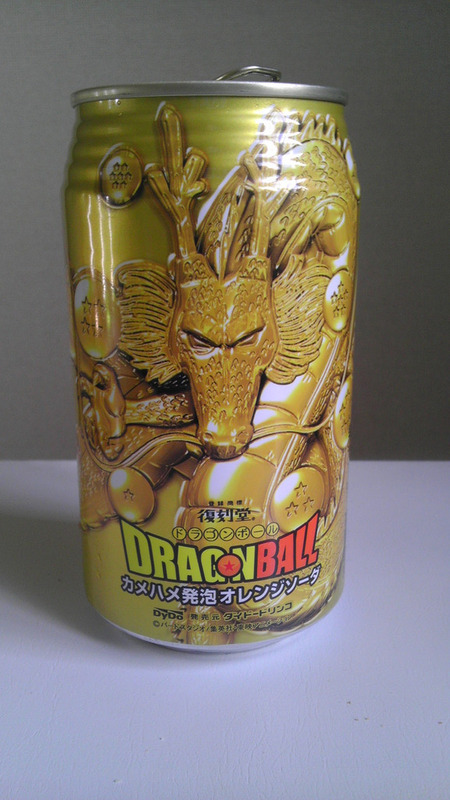 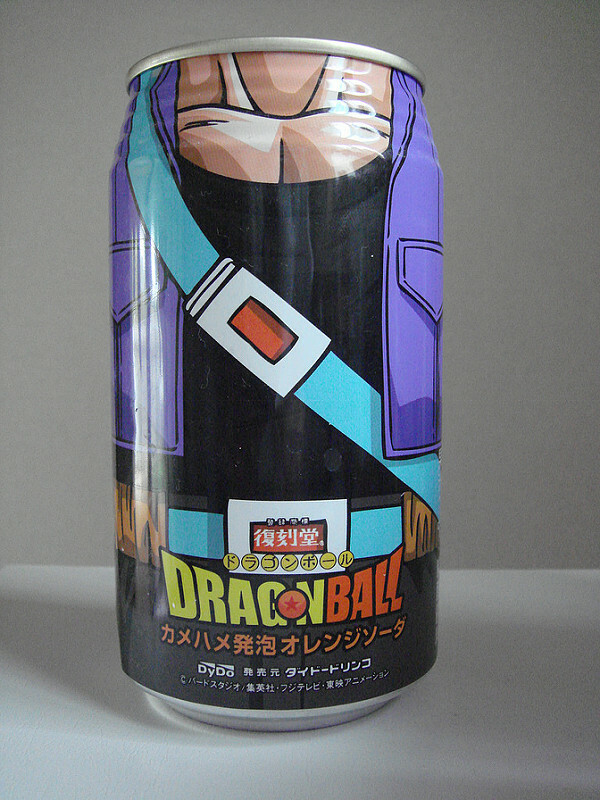 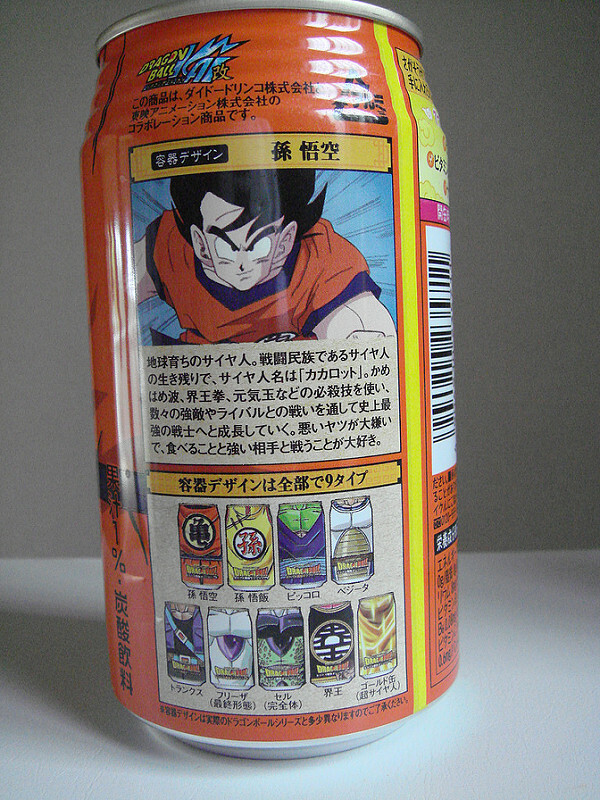 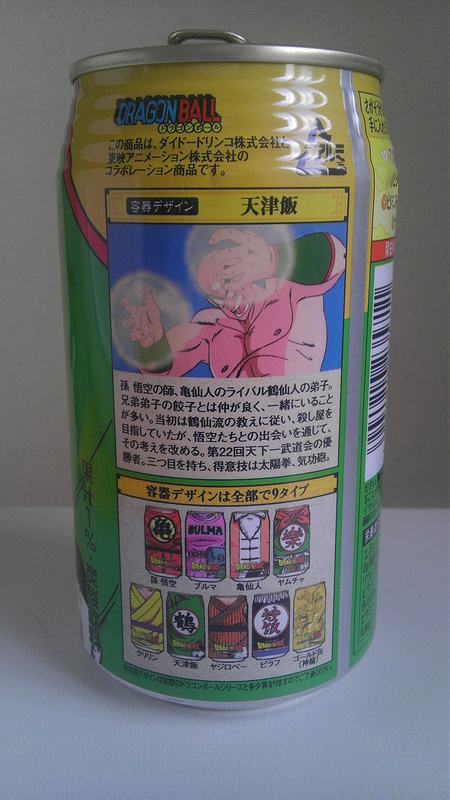 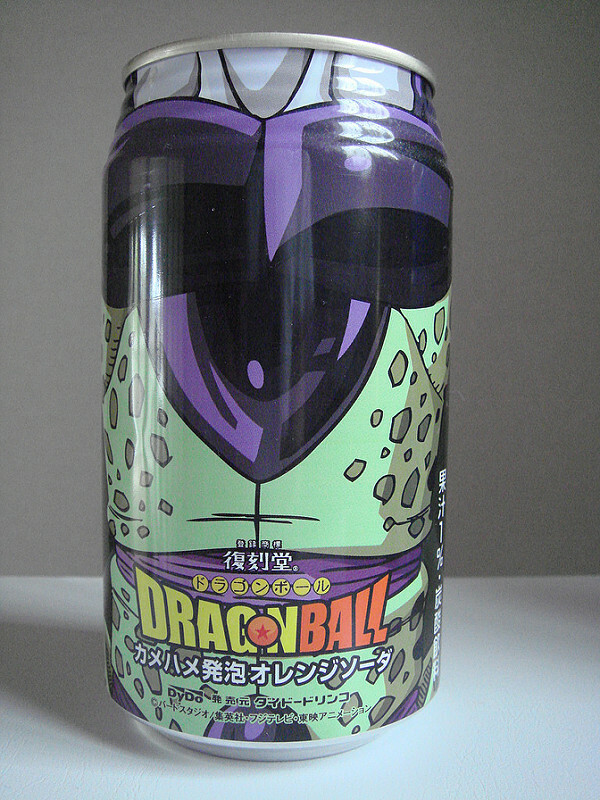 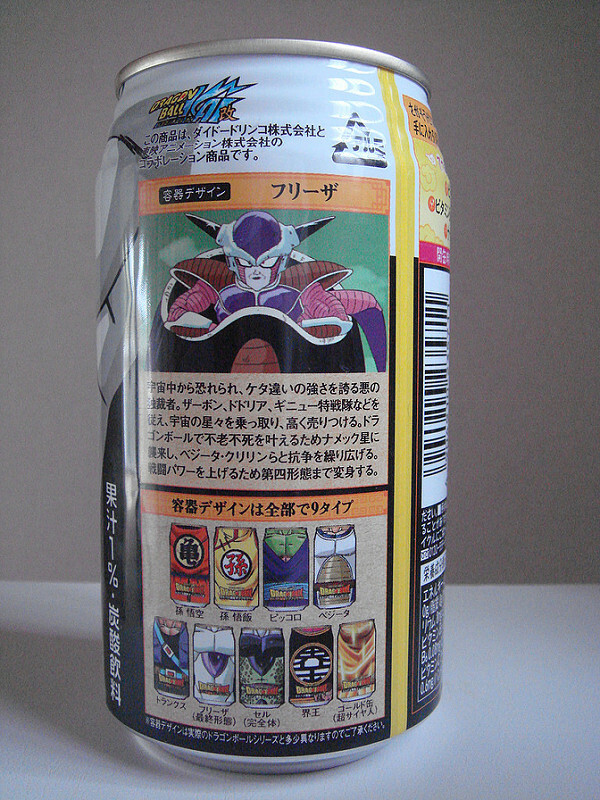 [:en]Dragon Ball Soda – Our collection of Dragon Ball Soda cans continues to grow. 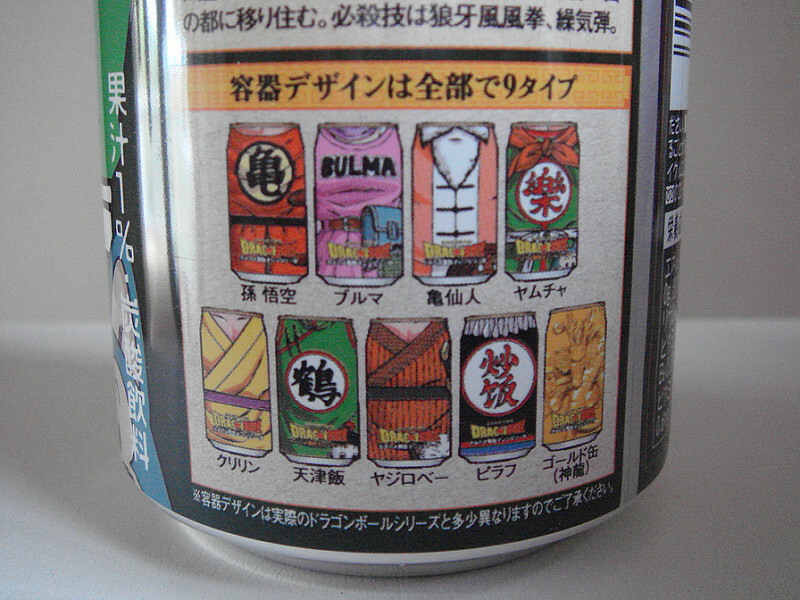 Throughout these months, here are the designs that we have collected so far. 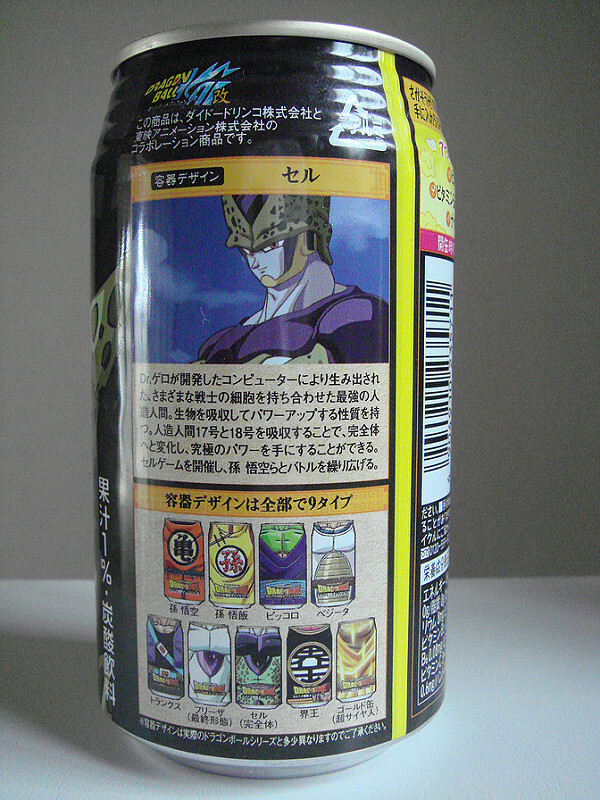 These are the designs of one of the series. 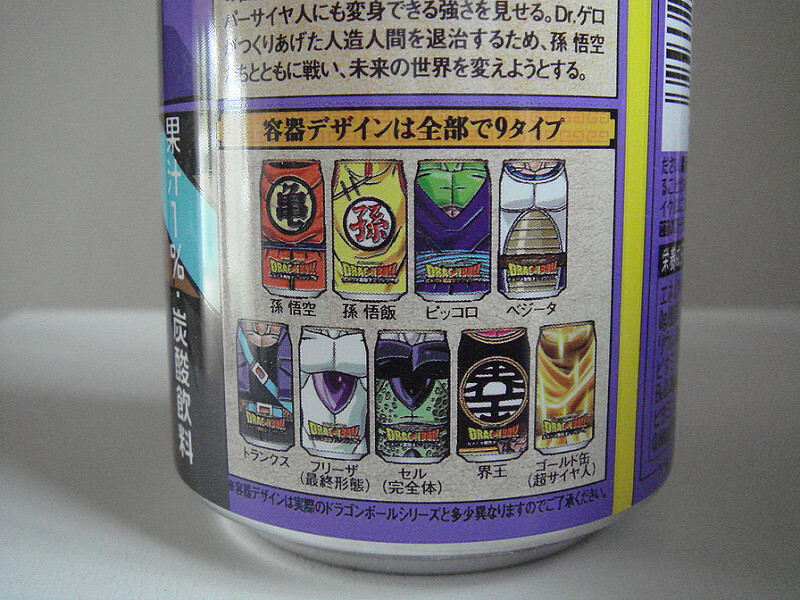 And these are the designs from the other series. 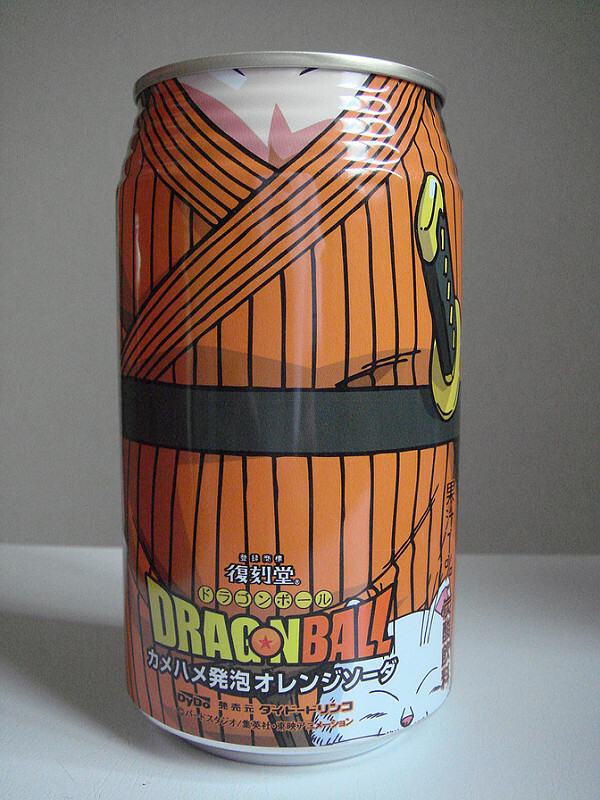 If you want to see more about Japan, make any questions, leave your comments, share pictures and videos, or just say hello, feel free to join us at our Facebook[:ja]Dragon Ball Soda – Our collection of Dragon Ball Soda cans continues to grow. 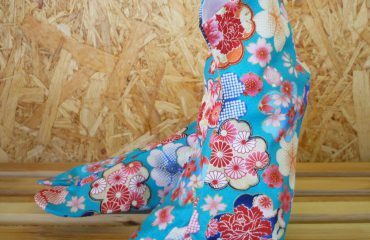 Throughout these months, here are the designs that we have collected so far. 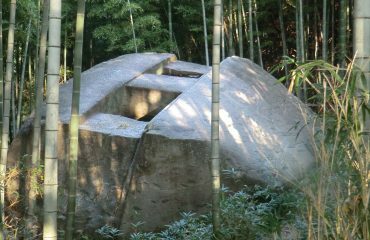 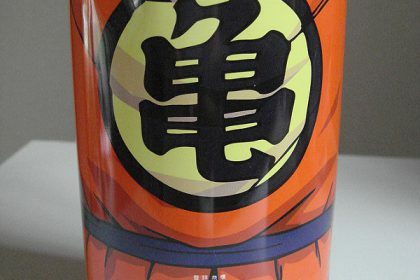 If you want to see more about Japan, make any questions, leave your comments, share pictures and videos, or just say hello, feel free to join us at our Facebook[:zh]Dragon Ball Soda – Our collection of Dragon Ball Soda cans continues to grow. 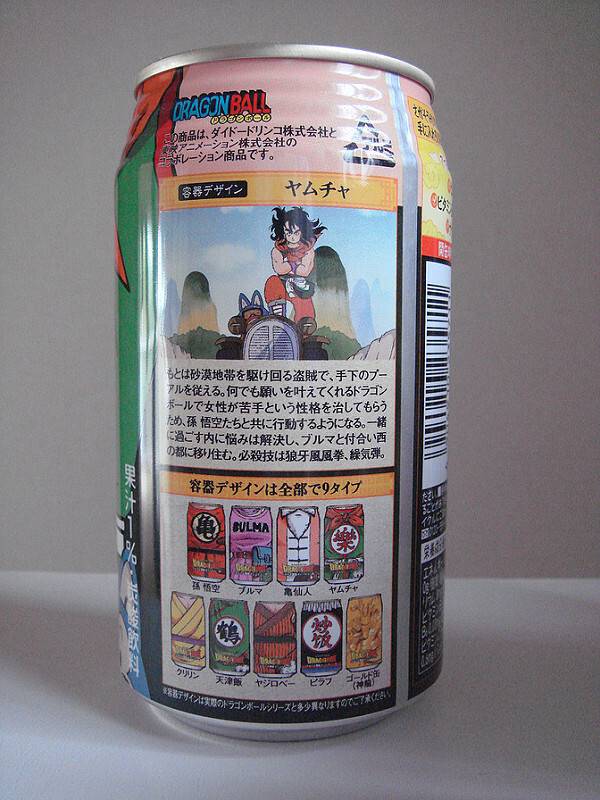 Throughout these months, here are the designs that we have collected so far. 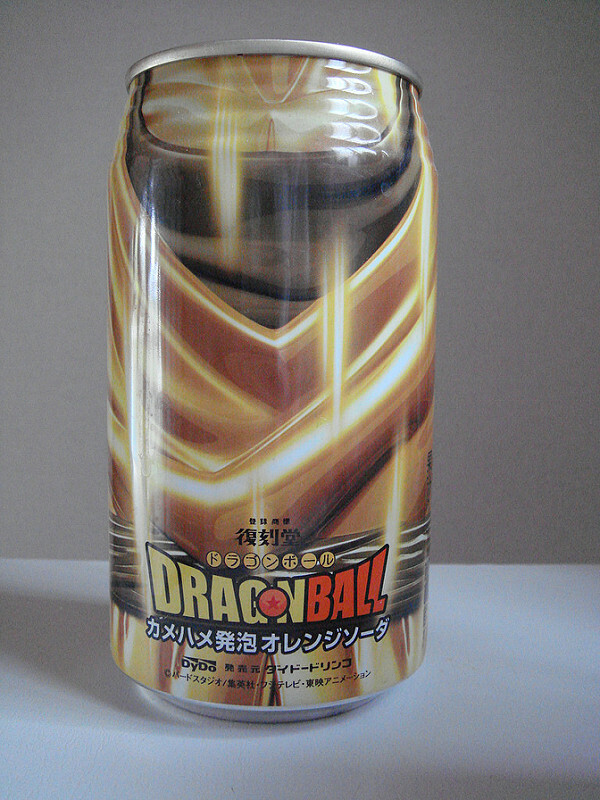 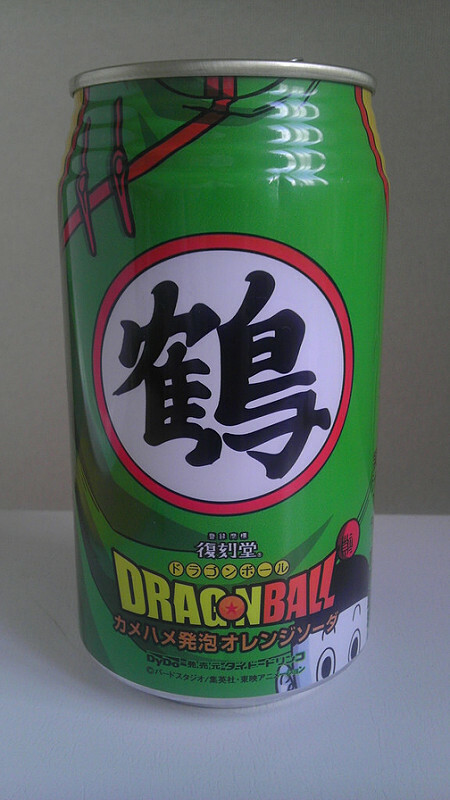 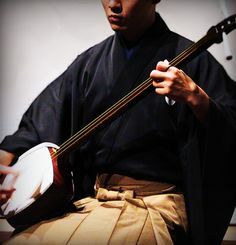 If you want to see more about Japan, make any questions, leave your comments, share pictures and videos, or just say hello, feel free to join us at our Facebook[:es]Nuestra colección de latas de refresco de Dragon Ball sigue creciendo. 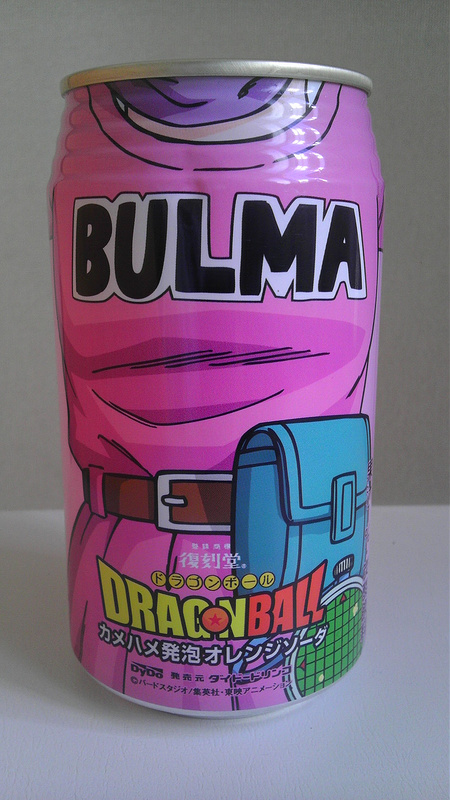 A lo largo de estos meses, aquí están los diseños que hemos coleccionado hasta el momento. 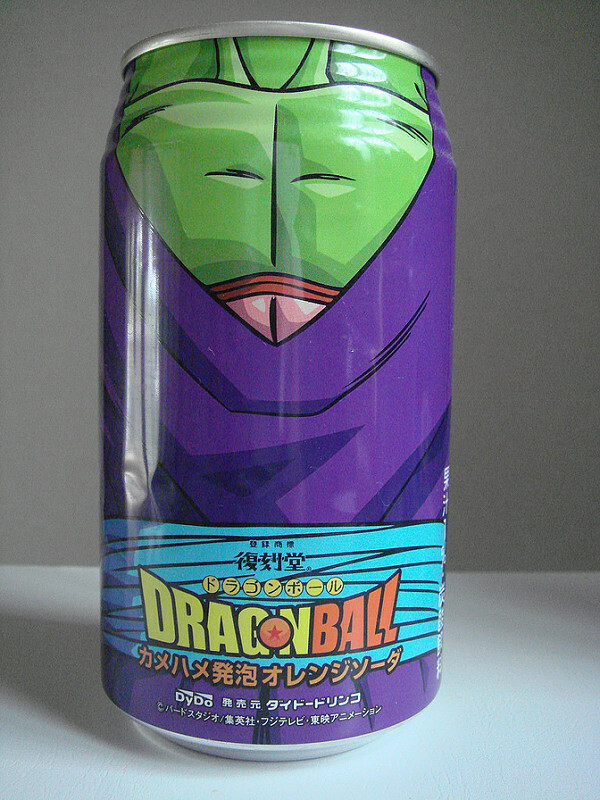 Estos son los diseños de una de las series. 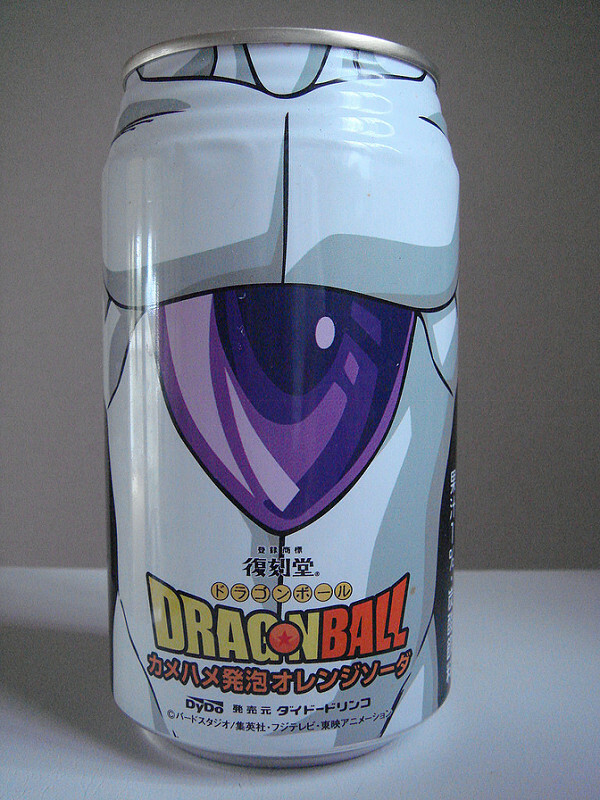 Y estos son los diseños de la otra serie. 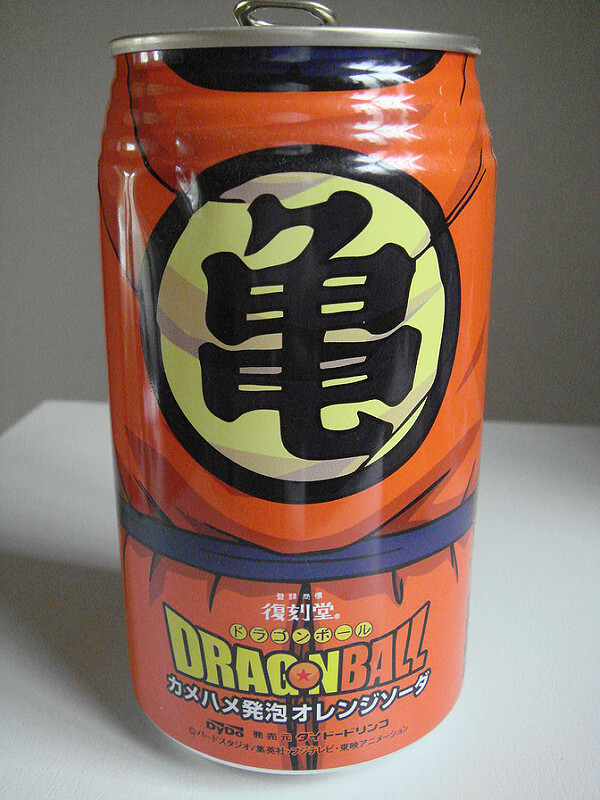 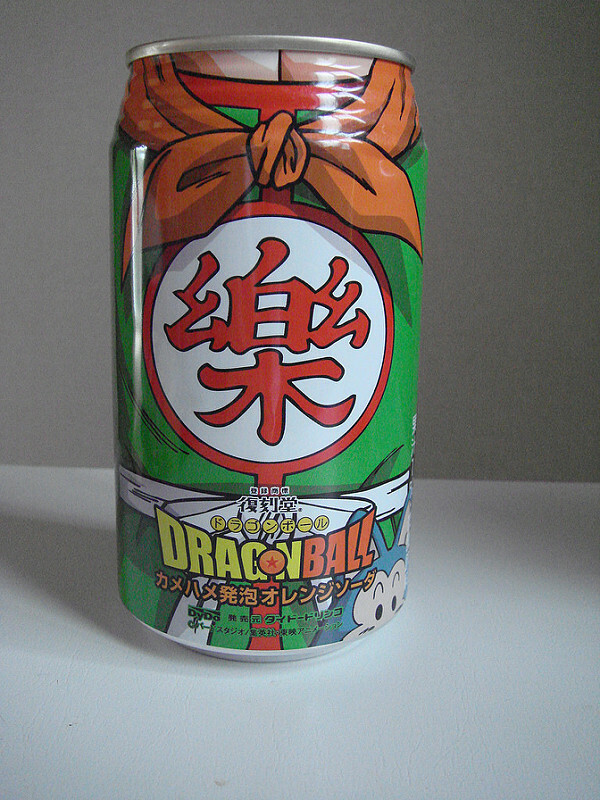 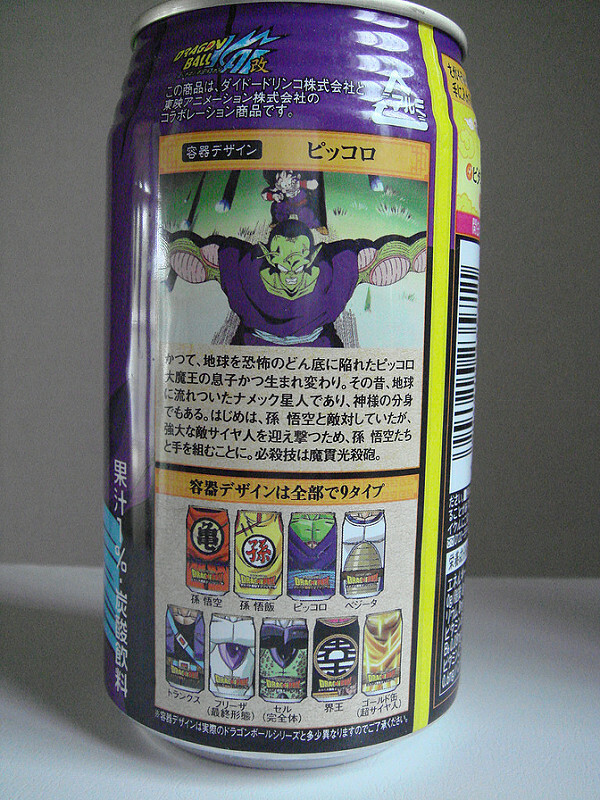 Si quieren saber más sobre Japón, hacer preguntas, dejar comentarios, compartir fotos y videos, o sólo decir hola, no duden en seguirnos en nuestro Facebook[:it]Dragon Ball Soda – Our collection of Dragon Ball Soda cans continues to grow. 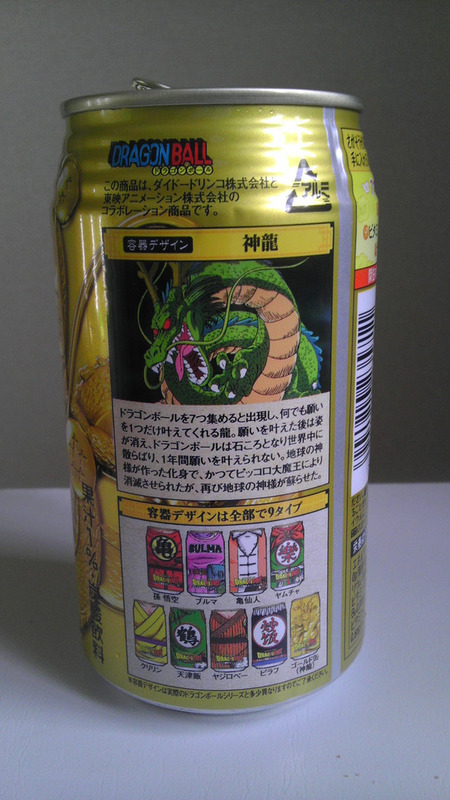 Throughout these months, here are the designs that we have collected so far.